Siren: Whoever runs Freeform has more then likely been throwing a party every Friday when the ratings come in for new mermaid drama, Siren which has proven to be a hit for Freeform. That's right, Freeform has a hit on their hands for the first time in a while. Currently averaging only 0.1 lower than ABC's 'black-ish spinoff, Grownish, Siren is Freeform's number two show and a lock to return. Famous in Love: Freeform's hollywood soap will soon become the latest cancellation victim of 2018. 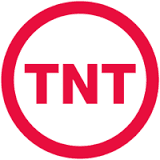 Famous in Love and Beyond were Freeform's two attempts at a binge strategy in 2017, where the network released the entire season to stream on premiere night, and then quickly renewed both series for a second season despite terribly low L+SD numbers. 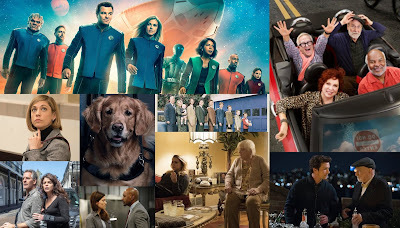 Both series returned in 2018, without the whole season being released after the premiere, and performed terribly. The Bella Thorne led series is currently averaging an abysmal 0.10 A18-49 (Beyond was canceled at a 0.08 average), and for these reasons, the romance drama will not be returning. 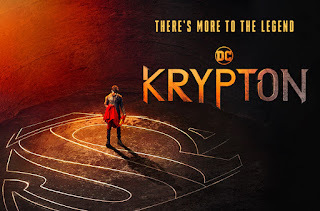 Krypton: Syfy is by far not a hit-filled network, with reliable players coming far and few.The Syfy bosses probably thought they had struck gold with the new superman prequel series, and they should have, but the series has not been living up to the ratings that were likely expected. Starting off to a strong 0.42 A18-49 demo, the series has not stopped falling every week and has crashed to a 0.17 demo this past week. 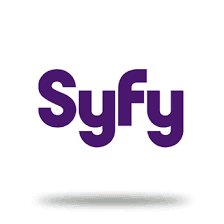 While I am sure Syfy is not happy about these ratings, you'll be seeing more of the comic book series. As I mentioned before, Syfy is not the land of hits, and as long as Krypton doesn't collapse into 0.1 territory, they'll be pleased with these ratings (not overly excited, but nonetheless, they'll be pleased).